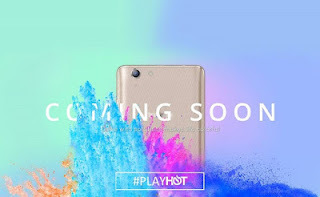 Infinix Hot 3 Now Waiting At The Door: Are You Ready For It? Hello smartphone users and tweakers we are about to welcome a brand new product from Infinix mobility. This time it's going to be the elder brother of Infinix Hot 2 and you know how it goes. 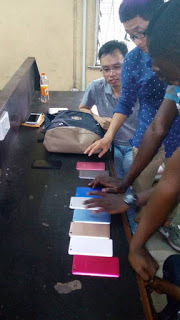 Few hours ago, I saw some leaked photos of the new infinix Hot 3 online but there is no clue a out what the specifications and features will be like but am sure infinix Hot 3 will come with latest android 6.0 Marshmallow aka Android Market pre-installed and maybe 4G LTE. Infinix has been one of the power house in in smartphone business in Nigeria with a very impressive sales and good customer relationship plus ➕ nice marketing strategy which has kept them moving all this while. Anyway, let's keep our hands crossed as we expect the release date and features of this phone.